Health is not the absence of disease, but is the balance of mind, body and spirit. Hello, my name is Sierra Marie Baker, I am a Registered Nurse and Board Certified Holistic Nurse. 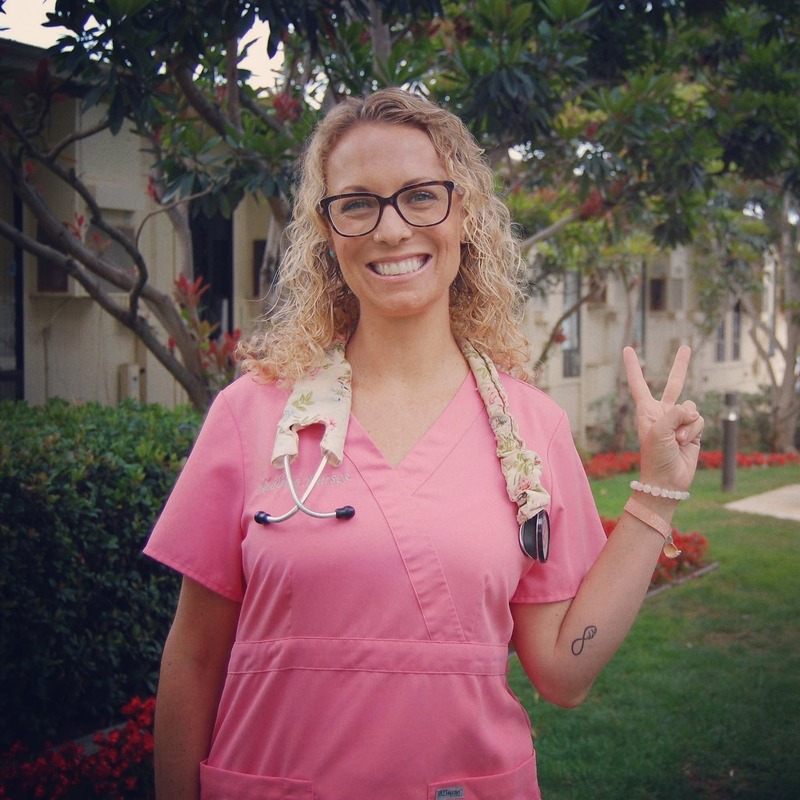 My mission is to provide heart-centered, holistic nursing care to my community, while promoting holism, self-care and wellness to facilitate health and healing. I believe in Holism - the belief that within one's wellness routine or in the treatment of medical conditions, all of one’s physical, mental, emotional, spiritual and social conditions (not just physical symptoms) should be taken into account with planning and implementing care. I also believe that Self Care is a key component to any health and wellness routine. Using The Holistic Caring Process, I am able to help others focus on their own healing journey in moving towards and maintaining health and wellness. For me, Holistic Nursing isn’t just a job, it is a way of being. My personal healing journey is still in progress and it has led me to my passion, the Art of Nursing. It is in practicing the Art of Nursing and sharing my stories, I have discovered my calling as Holistic Nightingale. I am happy you are here and look forward to being of service.